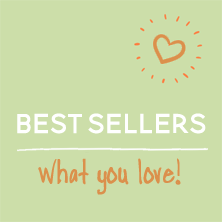 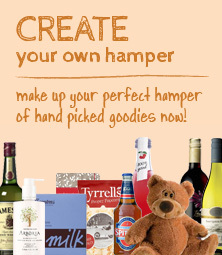 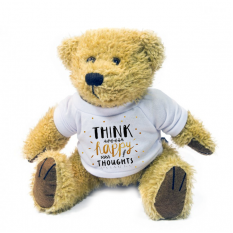 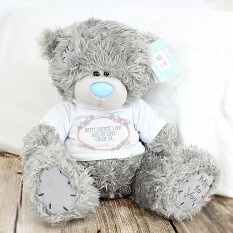 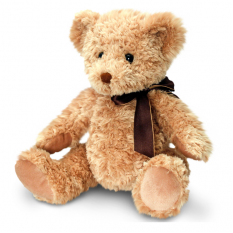 Are you searching for teddy bear gifts? 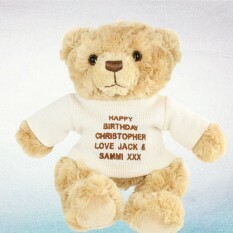 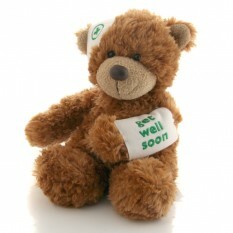 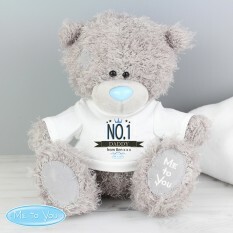 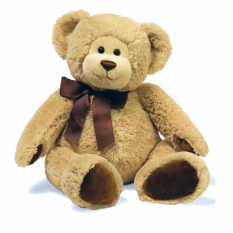 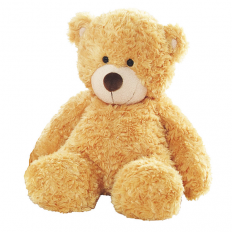 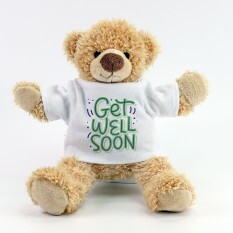 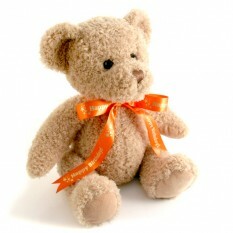 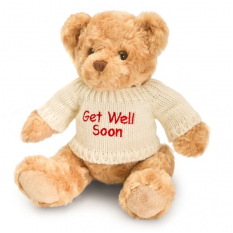 We've some cute and friendly teddy bears for you to send as a standalone gift or to add with a gift hamper. 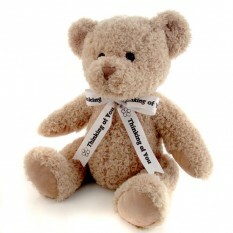 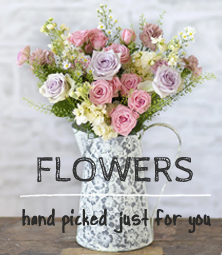 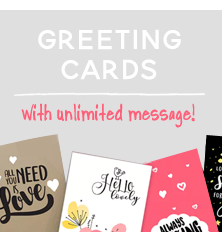 And for extra value, don't forget to enhance your gift with our free printed ribbon and free photo card!